Offering self-catering accommodation with outdoor pool and sun terrace, Poggio al Sole is located a 5-minute drive from Toscolano Maderno centre and the shores of Lake Garda, Apartments at Poggio al Sole feature a flat-screen TV and a seating area.There is a fully equipped kitchenette with a dishwasher and either a microwave or oven. 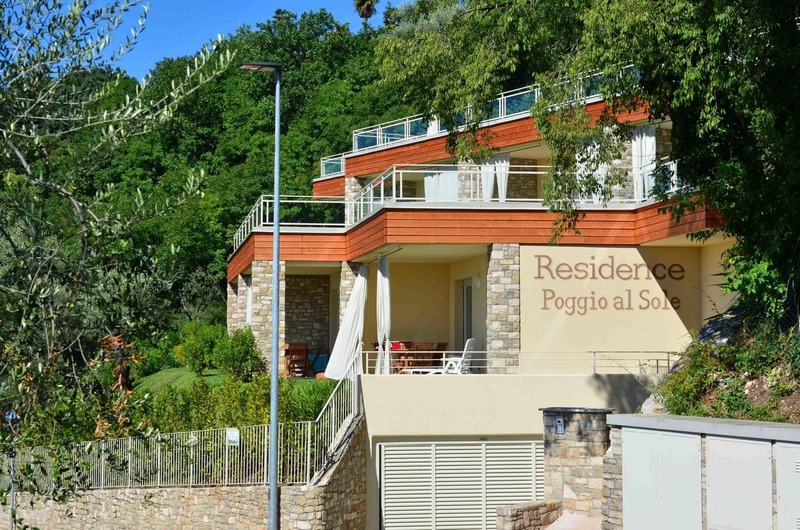 At Poggio al Sole you will find a garden and free parking. Villafranca Airport is located 65 km.